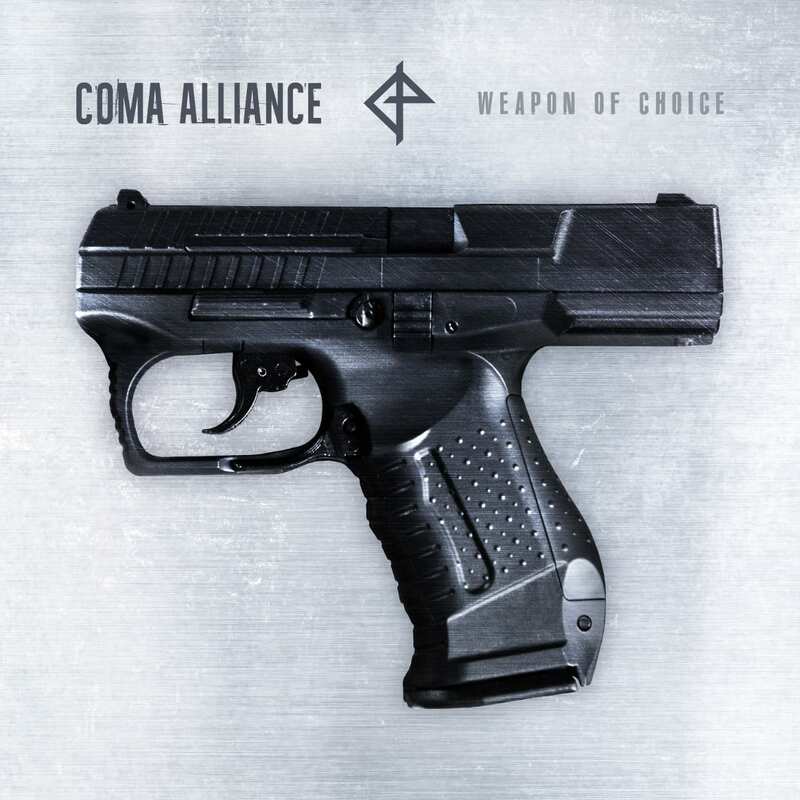 On November 16th Accession Records will release the debut album “Weapon of Choice” by Coma Alliance, the joint venture of the wave/electro artists Adrian Hates (Diary of Dreams) and Torben Wendt (Diorama). For a first impression I also recommend the video of the song “Royd”. Coma Alliance has its stylistic roots firmly embedded in the dark alternative scene but has been complemented by trip hop and minimal electro elements. They first went on tour under the Coma Alliance moniker in 2016, at the time still devised as independent shows of either Diary of Dreams and Diorama with mutual guest appearances. In January 2019 Coma Alliance will play 7 German and 2 Russian cities – as 1 band with 1 joint stage show. 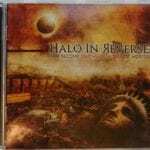 During the show the duo will present both new interpretations of well-known classic pieces of both their bands as well as songs from Coma Alliance’s upcoming debut album.